and produced and mixed by Paul Worthington. 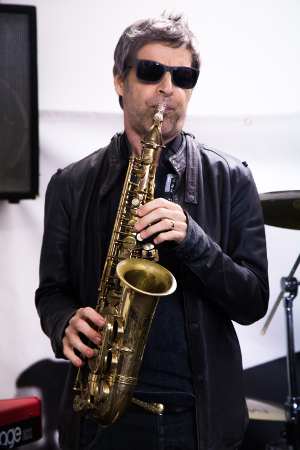 saxophonist John Mcgough on the 8 July 2018. 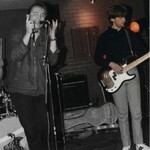 The band have recorded a new single The Teesside Boys which is written by Russ Teasdale and Paul Worthington. 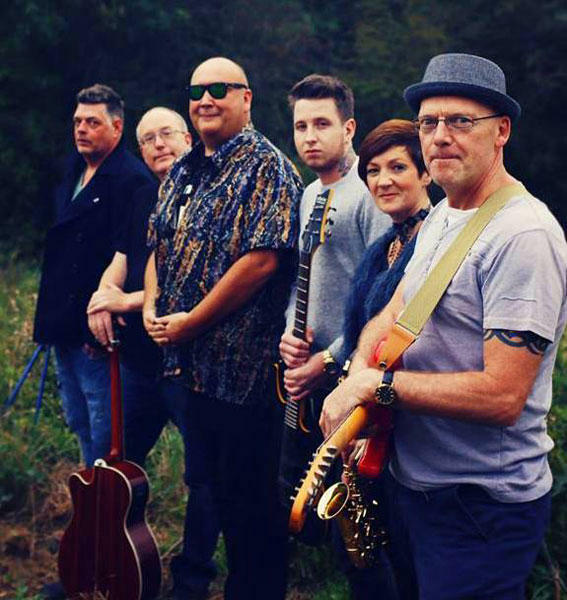 It features Russ on vocals with Jo and Fi Moody on backing vocals,Andy Power on lead guitar,Richard Weatherill on bass,Allison Hildreth on keyboards,Clive Lomas on drums and John Mcgough on Sax. The song mentions some of Teessides most famous sons !! 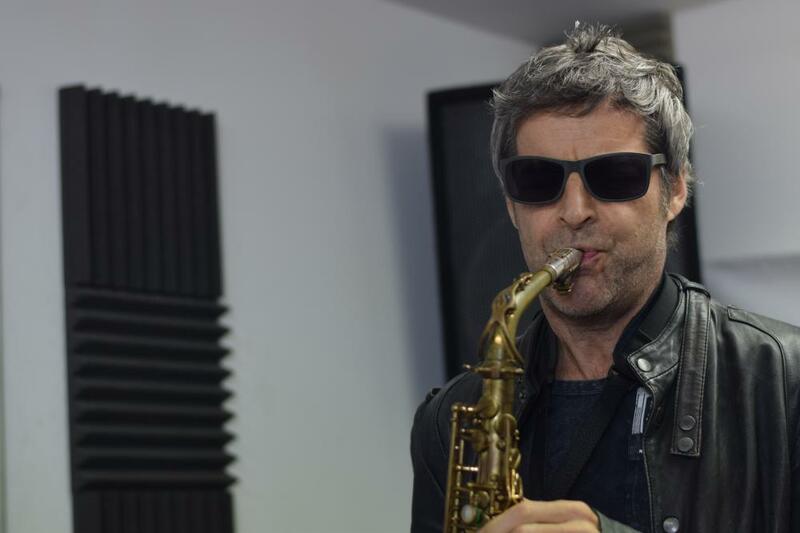 A video has been shot by Dan Charles and features a number of the people mentioned in the song. Doomsday Bell the album will be released in July. 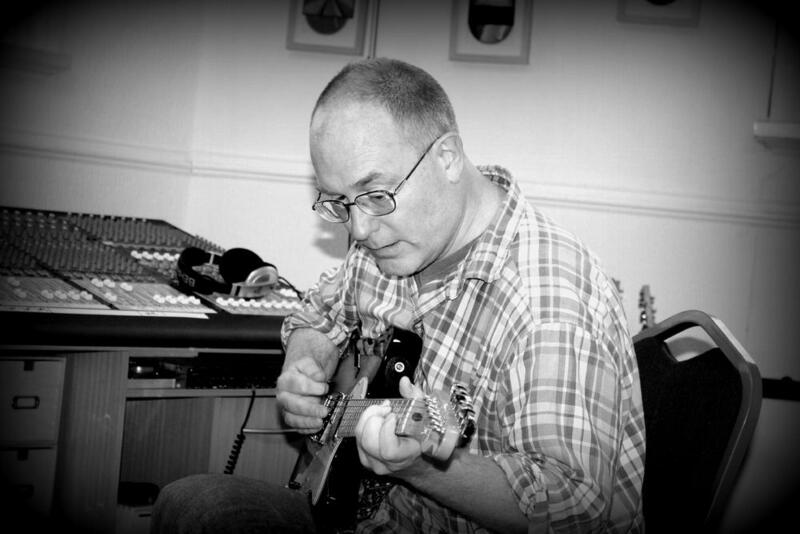 Russ Teasdale was on local radio recently promoting the new single it can be heard by clicking here. Snowshoes Thompson the new single was released on Itunes on November 4th 2017. 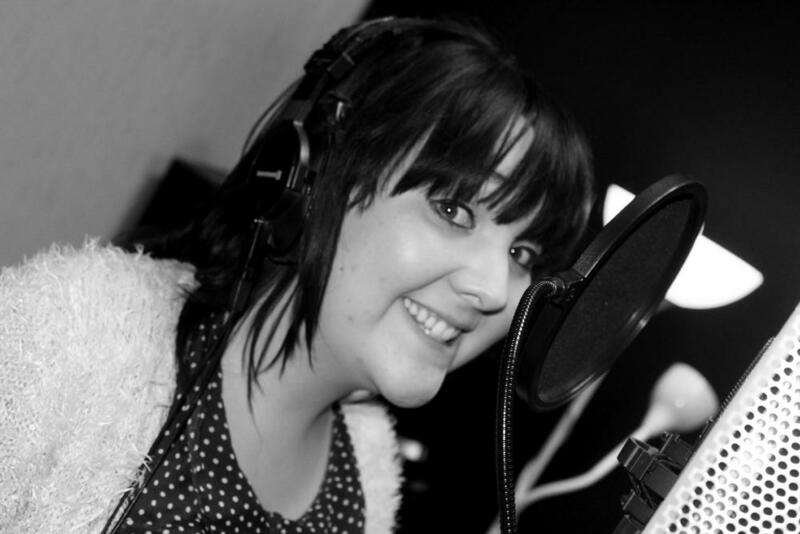 The band have recruited female vocalist Fiona Eltawab and are currently finishing their forthcoming album Doomsday Bell along with the Xmas single Snow Shoes Thompson under the watchful eye of Mr Paul Worthington at Broadwater Studios. 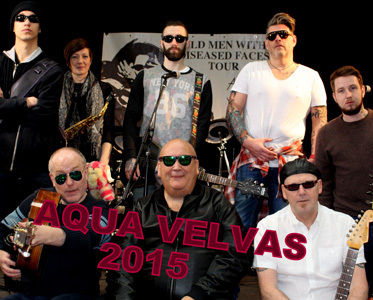 Just to let our friends know 32 years to the day when we last played a gig at Norma Jeans in Middlesbrough the new version of Aqua Velvas are playing their first ever gig on 8th October 2017 at the Little Theatre in Middlesbrough we welcome John Mcgough back into the band whose first ever gig before going on to much greater avenues was that Norma Jean gig. We are currently recording at Broadwater Studios our forthcoming Xmas single Snow Shoe Thompson. 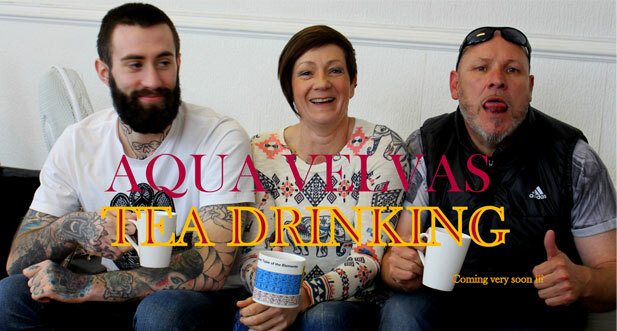 Aqua Velvas have been extremely busy in recent months. 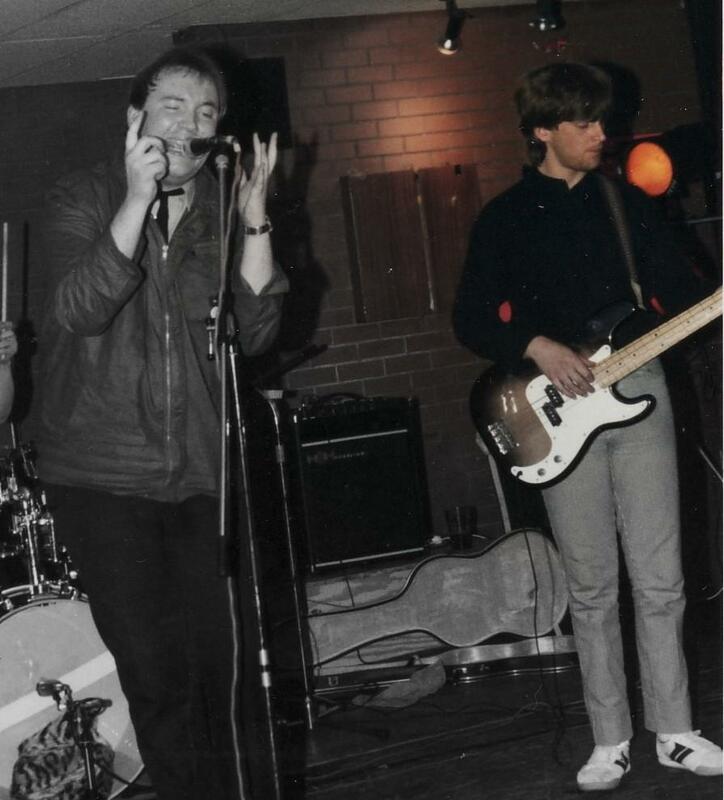 They have recorded a new single Valentino's about the nightclub on Linthorpe Road,Middlesbrough. They have also with the aid of some friends made a video for the last single Tea Drinking under the direction of long term collaborator Brian Allanson. They are currently working on their second album " Doomsday Bell" at Broadwater Studios. ull helped out on vocals. There are two new versions of Terrorist Threat and David Camerons Government that also feature those two guest vocalists. New Single Ghost Town released 11th May 2016 and can be purchased from Beaumont Accountancy 01642 489045. 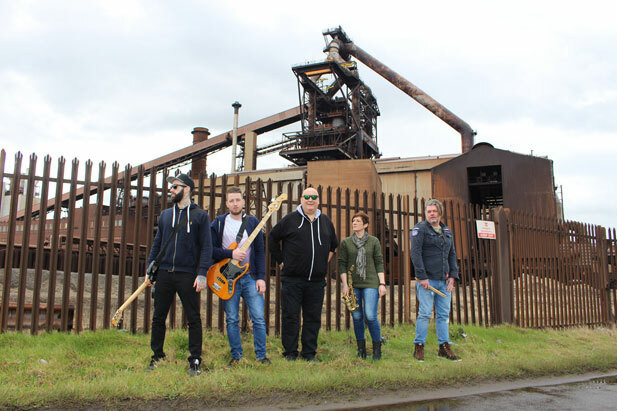 Three tracks,Ghost Town written by Russ Teasdale,Dave Noble and Richard Weatherill, Over in the Distance written by Russ Teasdale,Andy Dodds,Richard Weatherill and Allison Hildreth and finally Ghost Town (Redcar) the video soundtrack. The band are back inBroadwater Studios with Paul Worthington recording Tea Drinking a song about Russ's friend Andy Pickerings recent court case. The single will be released around July 2016 it features guest appearances from George Williamson and Geoff Mull. 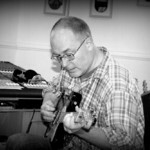 Russ has recovered from his heart failure and is back in Broadwater studio in December to put the finishing touches to the Old Men with Diseased Faces EP. Meanwhile for xmas on itunes is "The Singles Collection"
Also from 01642 489045 you can purchase a ten track greatest hits album called "Old Shite through a New Window" Happy Xmas and see you next year!! 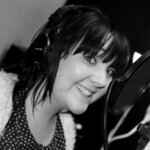 Sara Brown from Torquay has now agreed to join the band on vocals. May 15th we are releasing a five track EP all new mixes to celebrate our arch enemy the Eaton Prime Minister regaining office. David Cameron Election Special EP is available from iTunes and features two brand new songs not available on Itunes and three re mixes. 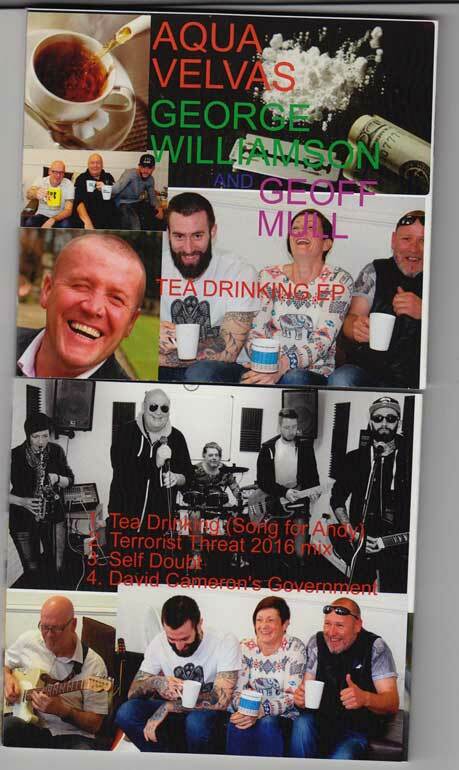 Up to March the original David Cameron's Government had sold 1,223 copies and had over 1,000 hits on YouTube, now becoming our second video to achieve this Terrorist Threat been the other. Two new videos have been shot,"Self Doubt" and "Burning Love". Burning Love /Self Doubt is now available on Itunes. The band have recruited Neil Baldam from About a Plane Crash on guitar and Shaun Pattison has moved across to bass. The third single from the forthcoming album is now on sale at itunes "Easy" was written by Steve Graham and was originally a single for local group Moulin Rouge way back in the 80's. The b side is a new version of Heart of the City written by Russ Teasdale and Mike Peel and was the Aqua's first release back in 1982. On April 3rd a fifth video "Burning Love" written by Russ and Dave Noble will be filmed. 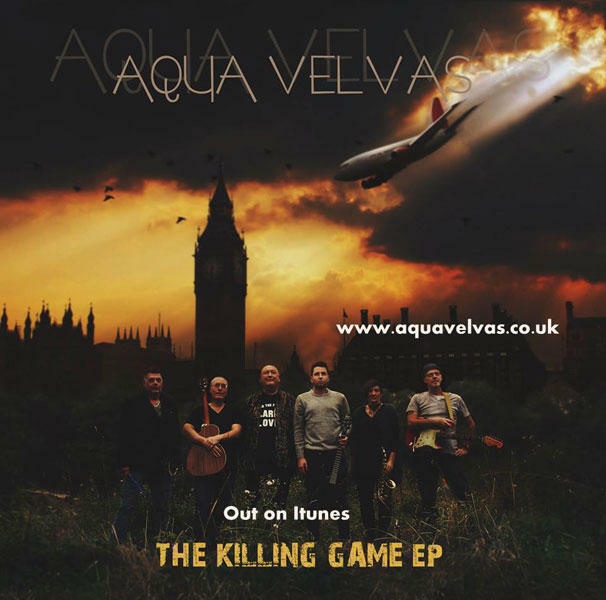 The Killing Game EP is now on Itunes to download. The actual cd is available from Russ on 01642 489045. There are three tracks on the EP. 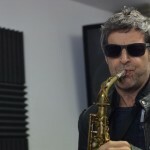 All the songs are written by Russ Teasdale and his long time collaborator Dave Noble. The first track is The Killing Game. The second track is Adventure Stories for Boys and the final track is Through the Barrier. See you in the New Year !!!! The album is now complete it will be called Old Men With Diseased Faces it is currently been mixed by Paul Worthington and the band. A new single The Killing Game will be released in October with two other tracks " Adventure Stories for Boys" and " Spoken in Anger". © Copyright 2019 Aqua Velvas, all rights reserved.